Color Blue, blue-green, green; also white, gray, yellow, pink, nearly black. Color zoned in individual crystals. 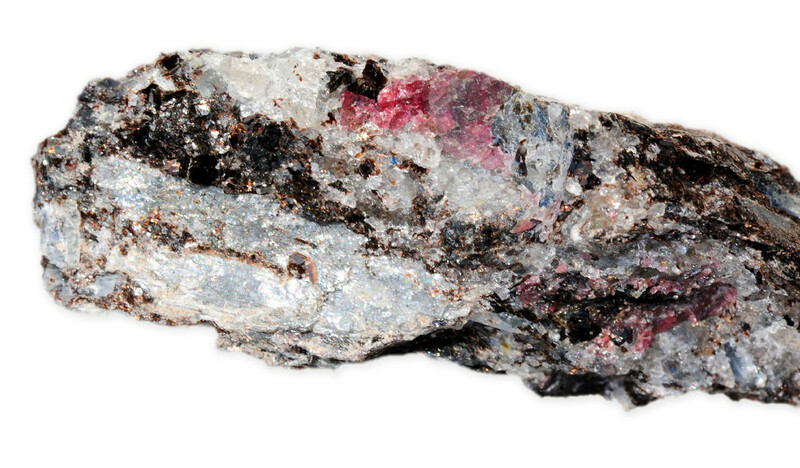 Gems have been cut up to about 20 carats; they are seldom completely clean over 5 carats, however. 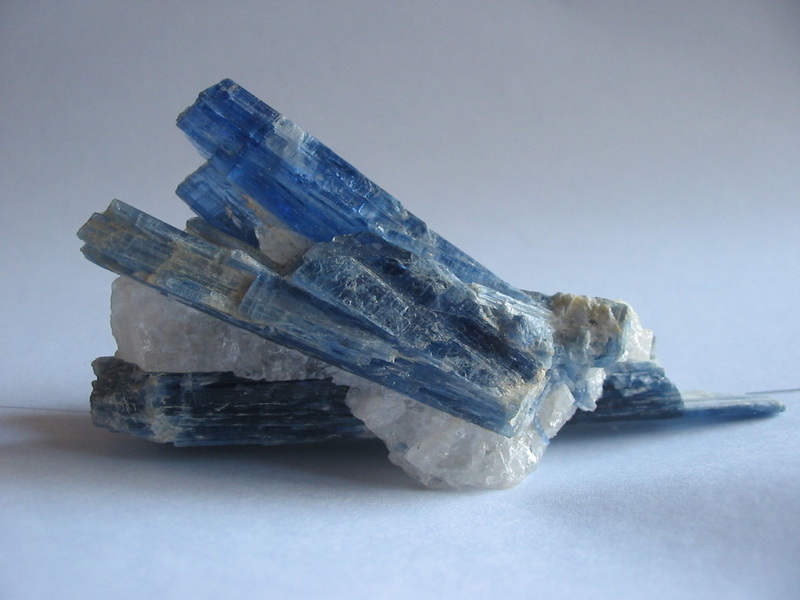 Note: Kyanite is typically blue in color. The blue is the most intense in the center of crystal blades and becomes paler toward the edges, sometimes changing to white or colorless. 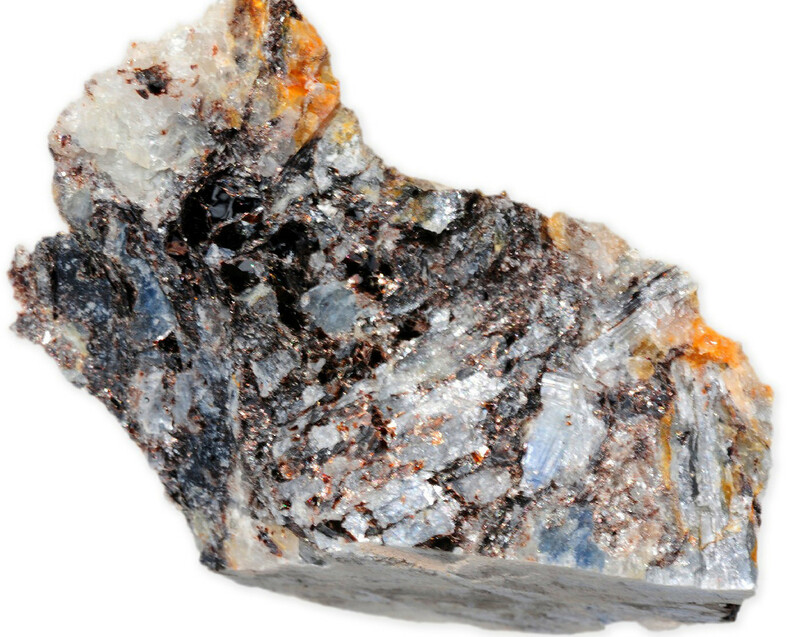 Kyanite is very rare as a faceted gem, especially if free from inclusions and flaws. The material is extremely difficult to cut because of its perfect cleavage and the extreme variability in hardness in different directions in the same crystal. A few catseye kyanites are know to exist.